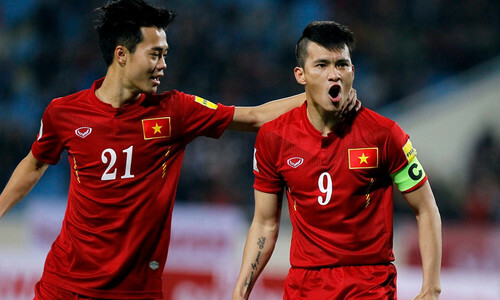 A rarity in the past, Vietnamese players are getting more overseas opportunities thanks to a higher regional profile. 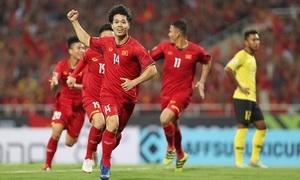 Vietnam can use more experienced footballers at SEA Games 2019 with host Philippines deciding teams can have two players above 22. 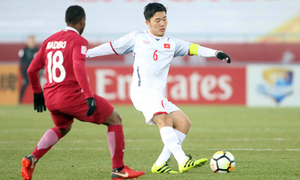 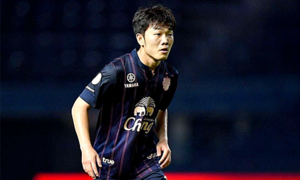 Goalkeeper Dang Van Lam and midfielder Luong Xuan Truong are in the list of best ASEAN players currently playing in the Thai League 1. 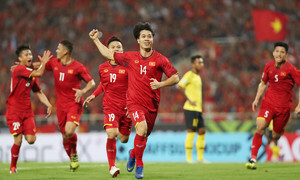 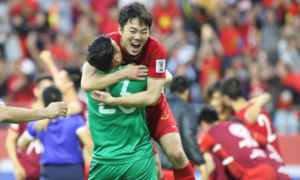 ‘We will try to give them a bigger present from the final match,’ said Luong Xuan Truong.